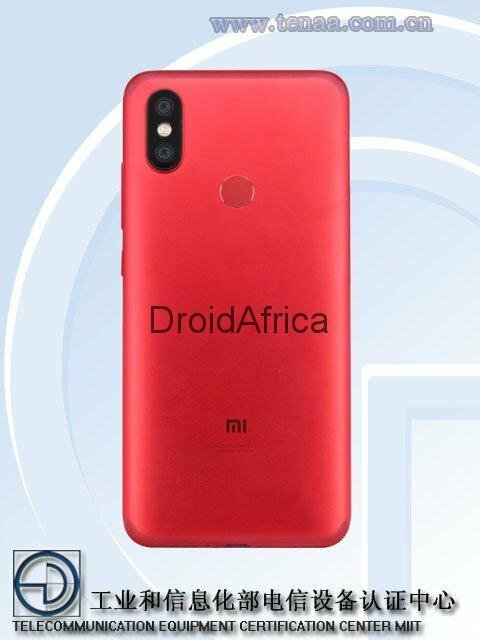 For those who know, the launch of Xiaomi Mi 5X back in June last year, gave birth to the launch of one of Xaiomi’s most popular smartphone, duped the Mi A1. 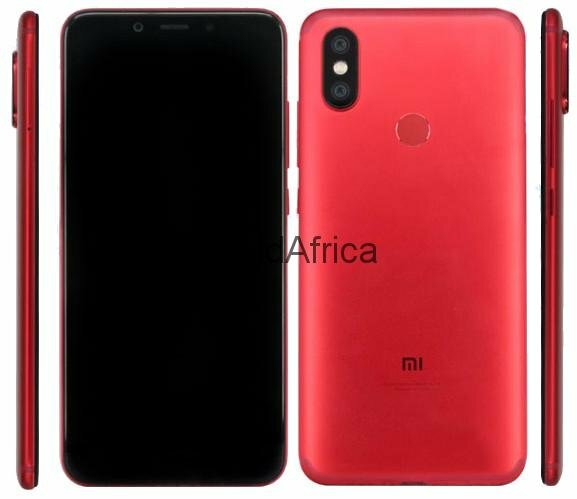 Since the beginning of this year, we have been coming across series of tips and leaks here and there concerning the Successor of Xiaomi Mi A1/Mi 5X – the Xiaomi Mi A2/Mi 6X. But today, it seems Xiaomi fans can now have some documentations to base their hopes on. 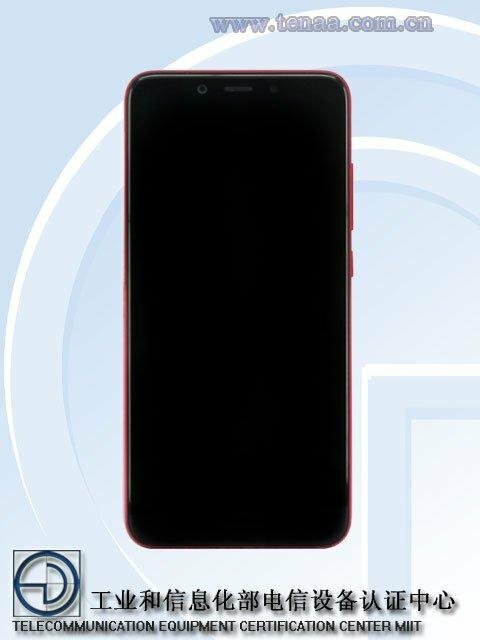 According to TENAA, the Xiaomi Mi A2/ Mi 6X was spotted with a larger 5.99-inch display, bearing the model number M1804D2SE and powered by a 2910mAh battery and an overall dimensions of 158.88 × 75.54 × 7.3 mm. The device looks so very similar to the recently launched Xiaomi Redmi Note Pro both in design and display size. 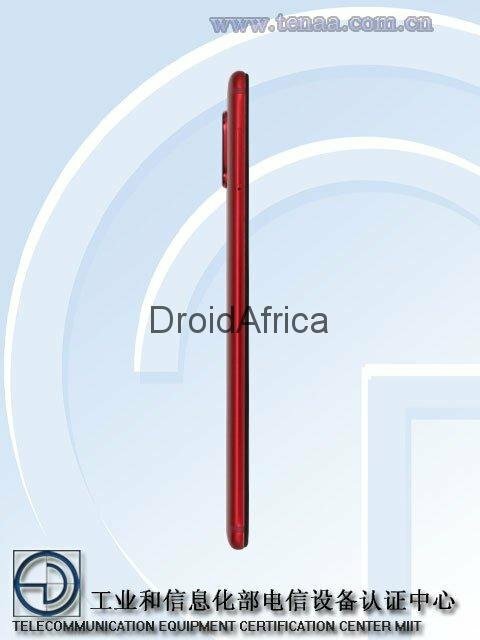 And aside the weaker 2910mAh battery, and the more thinner body, the Mi A2 looks just like the Redmi 5 Pro, and as a result, it would be safe to expect a specs as seen on the Redmi Note 5 pro, with exception to the Camera department. 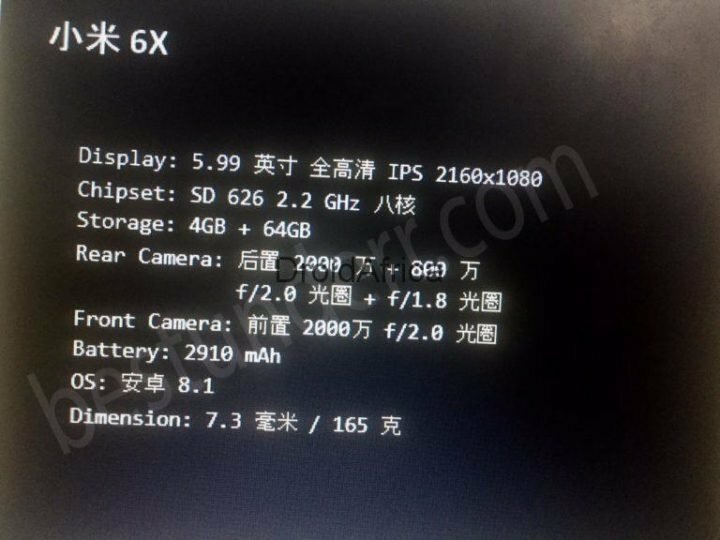 As for the camera department, the device will come with a dual camera setup at the back, just like its predecessor. It will feature a 20-megapixel primary sensor with f/2.0 aperture and an 8-megapixel secondary sensor with f/1.8 aperture at the back, along with an LED flash. The camera is expected to support phase detection autofocus (PDAF) as well as Optical Image Stabilizer (OIS). 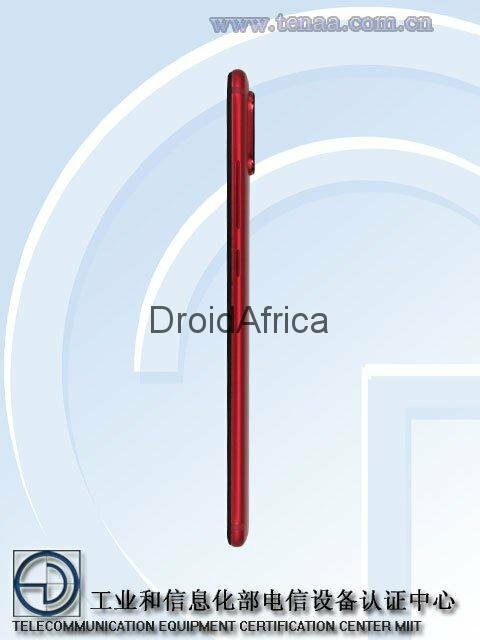 On the front side, the phone will come with a 20-megapixel camera sensor with f/2.0 aperture for taking selfies and video calling.